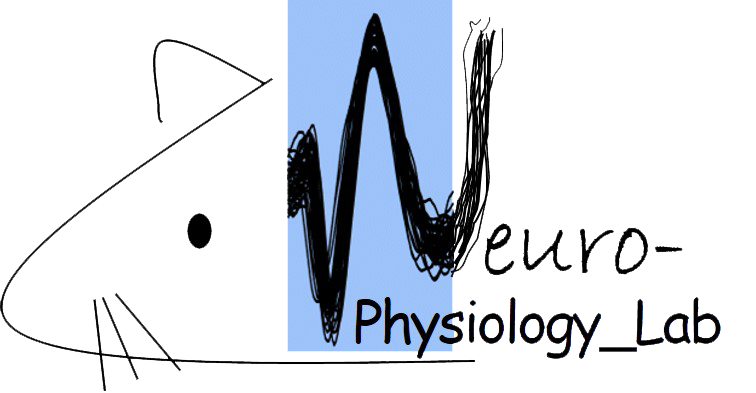 The Neurophysiology & Behavior Laboratory investigates the neuronal correlates of behavior in the brain of animal models. We know that motor and cognitive behavior is constantly changed by different factors such as stress, aging or physical activity. The challenge is to identify the neuronal activity code that makes these behavioral changes possible. Both acute and repetitive exposures to stress can lead to cognitive deficits, and, ultimately, facilitate the development of psychiatric disorders. Our goal is to better understand how stress changes the activity of neurons in the brain, in the short- and the long-term, and how this impacts cognitive behavior (i.e. learning and memory, flexibility). The Neurophysiology & Behavior Laboratory is located in the Thad Cochran Research Center on campus (Animal Facility). We perform the surgical implantation of electrode arrays to record the activity of neurons in the brain of behaving rats. Cognitive behavior is evaluated in operant chambers. 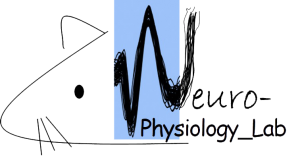 For more information about research in our Neurophysiology & Behavior Laboratory, contact our lab director.